The dental clinics in Samui have modern equipment and professional specialists. Here you can cure toothache, make brushing or teeth whitening. If you have insurance that covers dentist services, please call the company first. 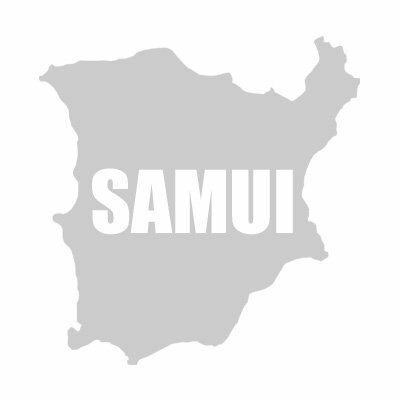 In addition to the dental offices in Samui there are many hospitals and medical clinics.